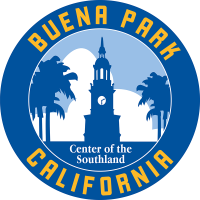 In conjunction with the annual Children’s Arts Festival, the Earth Day Youth Art Show is a one day exhibit at the event showcasing artwork from students of Buena Park and surrounding cities. Your child or student will be able to share their work with the community. Students are encouraged to create art pieces that celebrate the Earth or raise awareness about environmental issues.